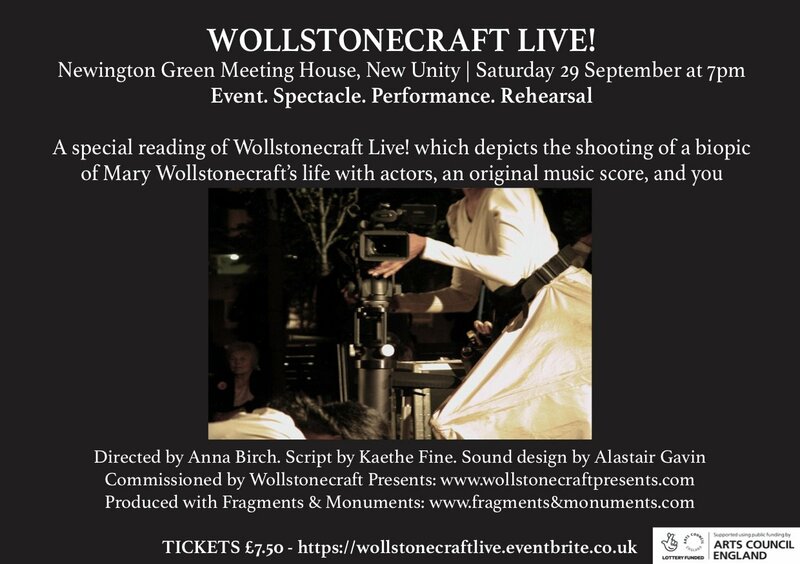 “A unique reading of the commissioned text, Wollstonecraft Live! which depicts the shooting of a biopic of Mary Wollstonecraft’s life, with actors, an original music score, and you, the audience. Taking place in the atmospheric 18th century Unitarian Chapel in Newington Green, attended by Wollstonecraft in the 1780s. Come and hear the pulse of her words woven through the tapestry of a story of and about her life, linking past and present. “From making beats in bedrooms to performing on stage, enjoying sounds in shebeens to looking sharp for the club, this exhibition explores the history of African and Caribbean music in Hackney. 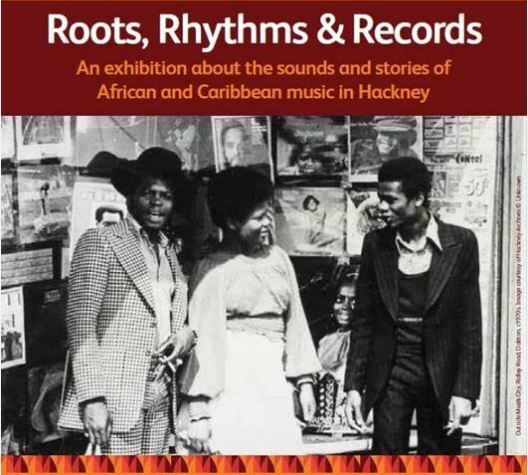 Through stories of musical innovation, distribution and enjoyment, this exhibition celebrates the impact of African and Caribbean music in Hackney and beyond.